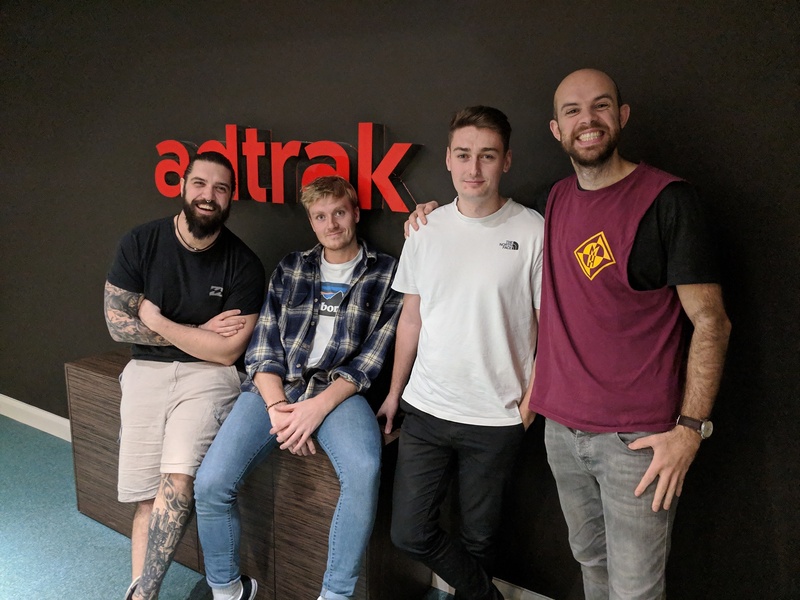 Nottingham-based digital marketing agency, Adtrak is ramping up its fundraising efforts - announcing that it will be supporting local homeless charity, Framework throughout 2019. To kick off its efforts Adtrak has already raised more than £1,300 through a variety of fundraising activities. Adtrak chose Framework as its first official charity of the year, after recognising the vital work that it delivers across the East Midlands. Framework works tirelessly to deliver housing, health, employment, support and care services to people with a diverse range of needs, providing a lifeline for those living in crisis. Recently four team members - Senior Manager, Dan Farrow, Assistant Head of Internet Marketing, George Musson, Internet Marketing Consultant, Joe Rowntree and Photographer, Alasdair Purkis – took part in Framework’s annual fundraising event, The Sleep Out. Employing 120 staff at its office on Maid Marian Way in Nottingham, Adtrak has previously supported Macmillan Cancer Support, Children in Need and The Samaritans. “As a city centre business, every day we see those affected on the streets of Nottingham and after meeting with Framework and gaining a greater understanding of how they provide such valuable services to vulnerable people in the city, we were glad to choose Framework as our official charity.